if you’re lucky David Evangelista will style your hair. If you can’t get to him, the next best thing is to get with his amazing product line. My favorites are; HD Hold hairspray, Hush Volumizing Dry Shampoo, and Glisten Shine spray. HD Hold allows your hair to maintain style while still being touchable and soft. It hydrates and conditions, as well as enhancing elasticity. Hush leaves your hair feeling clean with added volume and lift. There is no powdery residue. Glisten is great for when you want to add shine without weight. It is silicone free which is important because overtime silicone can damage the hair shaft. So get with David Evangelista hair care, and let someone else get their hands on you…. but my hair can. 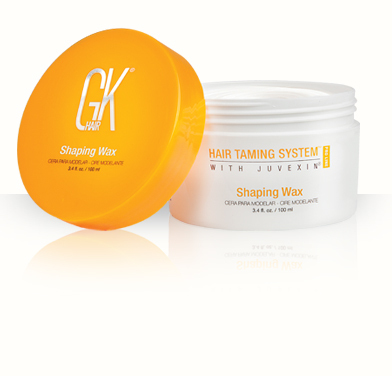 With GK Hair Workit shaping wax. Unlike other waxes that are thick and heavy, this wax left my hair touchable and light , yet in control. It added great texture to my waves. Workit GK is fortified with Juvexin® and made with natural beeswax and candelilla wax. Juvexin is a special blend of proteins and peptides, optimized specifically for hair. It was developed to protect and restore hair to improve softness and reduce friction, enabling hair to withstand heat and less prone to breakage. You are left with better manageability. 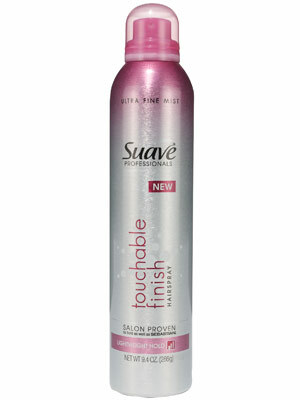 So get tamed with GK Hair Workit, and let loose…..
with Suave Professionals Touchable Finish Hairspray. I use the lightweight hold, and it works as good as my expensive hairsprays. It was developed to be a substitute for Sebastian Shaper Zero Gravity Hairspray. This product remains completely soft, touchable, and smells great. 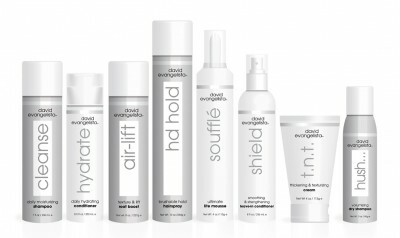 It also has a humidity defense complex to keep frizz and flyaways in check. So spray on some Suave and get touched….